Lenses and prisms may provide unique benefits for learning. Are you or your child a suitable candidate for learning lenses or prism? 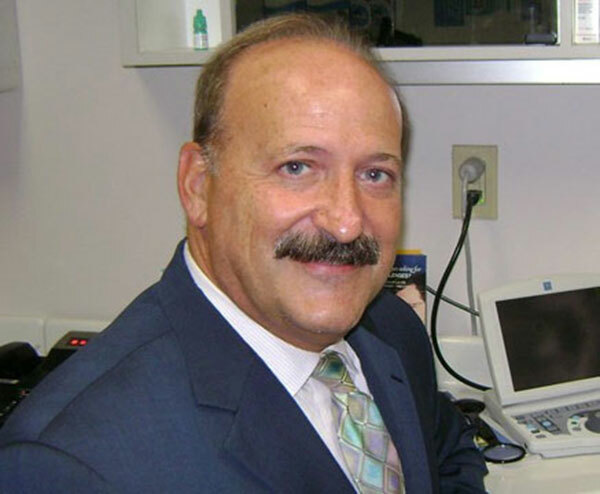 Dr. Press has been recognized as a leading authority in vision development and vision therapy. 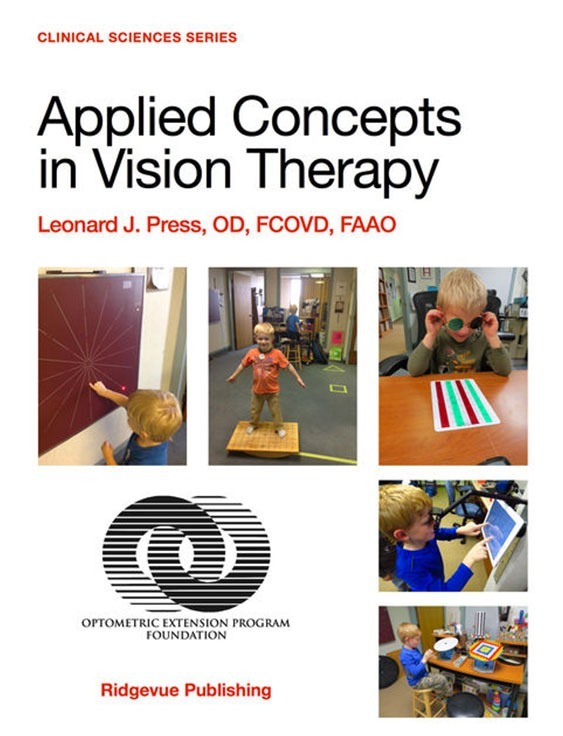 Co-author of the Clinical Practice Guideline on Visually Related Learning Problems for the American Optometric Association, he is author of the acclaimed textbook “Applied Concepts in Vision Therapy”. These are a sample of books, monographs, articles, and videos providing more information related to our services. The Vision Help Blog provides timely information related to vision, learning & therapy. 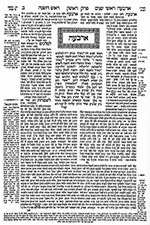 Dr. Press has written over 1,000 blogs with nearly 2 million views. Dr. Press is associate editor of this unique online publication helping doctors stay current on clinical research & developments in Optometry and Ophthalmology. VisionHelp is a group of the country’s leading authorities in vision-based reading/learning problems, amblyopia, strabismus, brain injury, and therapy. These are the eight signs or symptoms we most often see in our consulting practice. Children who have trouble “learning inside” but learn well by listening often have difficulty with visual processing. Trouble using both eyes together efficiently at near often results in eye strain, headaches, or avoidance. Vision that goes in and out of focus can interfere with visual attention or copying from the board. Excessive head movement when tracking can result in errors in reading, walking, playing sports or driving. Dilute atropine drops and bifocals are two potential options for slowing the progression of stronger eyeglass prescriptions. Research has shown that there are newer alternatives to patching and eye muscle surgery to consider. Specialized procedures are available to determine how well any child is using his or her vision. New blogs at the end of each chapter in this classic text by Dr. Press in the iTunes store.